Don't do it. Those B4 lenses are not made for CMOS sensors. Just buy fast primes. There are some nice examples of these lenses working well on gh1 (and maybe gh2). 3. lenses have constant (stepless) wide aperatures (f1.8) throughout the zoom range. These lenses would be great for documentary or event shooting work. You'll need to remove rear bayonet mount, most probably. But it looks like throw is not enough (you need longer threads). Contact sellers, they wanted to make version suitable for B4 and similar stuff. Btw, cheaper B4 adapters also exist on ebay, they are just not so easy to find. Hmmm. I'll look around ebay a bit more. Perhaps an alternative would be finding a cheap b4 to nikon (or canon) mount, and then double mounting onto gh2. For that amount of money you also loose a wonderful 2 stops of light! This is why the extended tele mode on the gh2 rocks. Are you sure B4 lens will give good sharpness and good color tone on single chip CMOS camera? Check out this link: http://www.componentgeek.com/lenses-micro-four-thirds/b4-lens/canon-j8x6b-6-48mm-gh1/ There are also some links to more footage towards the end of the article. I spoke with the guy at www.leitax.com and ask him if he could make an adapter that would screw over the current bayonet and we could end up with something like a canon ef mount. He told me he could give it a try and that sounds like a good idea. He needs a lens to make a prototype. If someone is interested email him. I use Canon B4 ENG lens on my GH2 with B4 -> FD -> M43 adapter. It's made for 2/3 inch sensors and it fills whole GH2 CCD correctly when I enable built-in 2x extender. It's somewhat soft when open fully wide, but it's plenty sharp when zoomed in, despite being built for Betacam SP. Rumors of "being built for three chip CCD's and thus unusable for single CCD" are untrue. Three chip or not, all ENG lenses have same chromatic focal point, thus will focus all colors in the same plane. Back-focus needs to be adjusted though. Is there a way to correct the slight chromo in post? There is some skew there. I get more in J lenses than in "YJ" B4 mount lenses. @ed_lee83 Not to change the subject... but that was probably the most awkward wedding video i've seen. The bride wasn't looking at the groom at all, she didn't seem interested, and the kiss was really awkward. 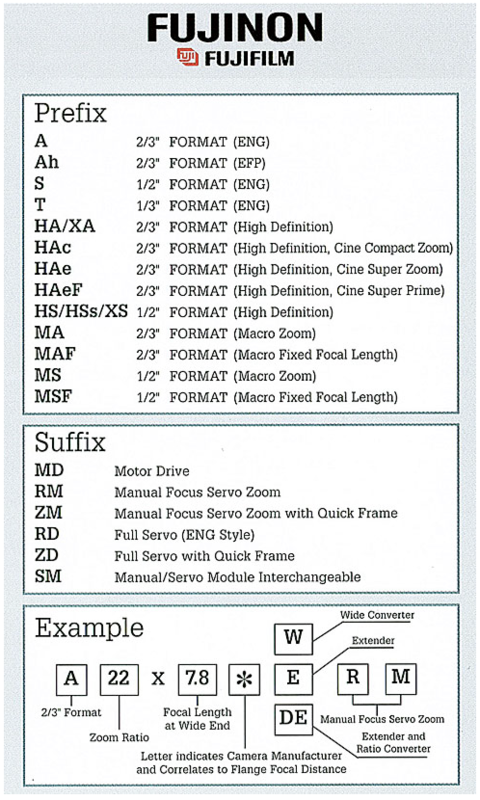 The B in Canon's naming system is for adjustment for the 3 ccd prism. Evidently, this feature loses that adjustment after a while. 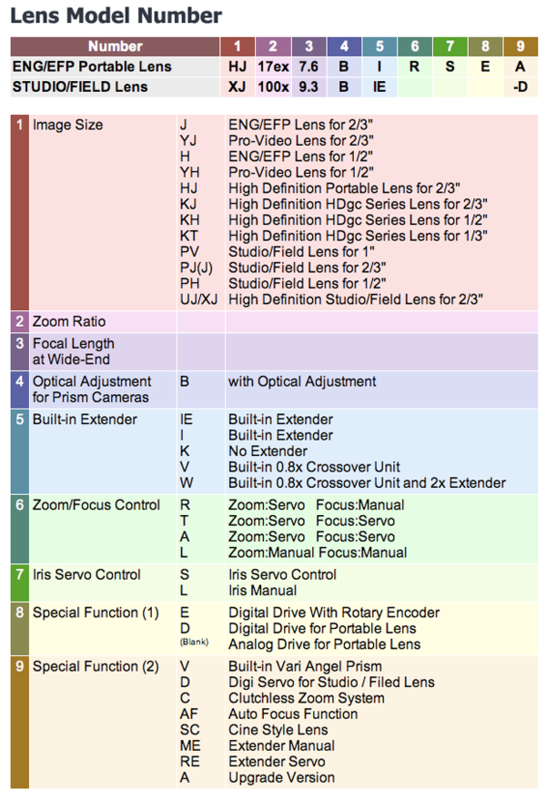 Which correlates with a main varible on how well an individual ENG B4 lens works with the GH2... It's overall condition. I am testing for other features which are especially helpful in a GH2 system. Anyone know what the suffex's IX12, SX12, PX12 refer to? I am having the B4 J with 2x extender built-in lens and it is behaving wonderful, the resolution is great, I have no CA issue just some edge blur on wide open aperture, and it is first time that I heard that the YJ lens is better than the J lens, can you post some footage I would like to see the performance of the YJ lens, since the YJ lenses are a lot cheaper the the J series, I might consider of buying one. Well you showed off your ENG technique! Fast focal-length changes and *that look* you only get with ENG lenses. Great video. Did you use a 2nd camera at all? Did you have to ask the talent to repeat anything for the camera? If not, extraordinary coverage for a 1-camera shoot! I figured it out... See my post following the one you responded to. A newish YJ easily outperforms a worn out, maladjusted J. The B prism adjust feature is just another thing that can go wrong with an ENG lens. Not having a feature means that it can't go bad. BTW, these are great lenses...all of them! If they're cheap, buy a good YJ. These really are great lenses...all of them!! >Anyone know what the suffex's IX12, SX12, PX12 refer to? @x_worpig_x haha very true. The bride was rather nervous and jittery. This wasn't a paid gig so it wasn't really my concern. @Roberto thanks man, one-man shoot it was. Had to ask someone to cover me with an umbrella though, haha. Somebody in China has started making B4 adapters at less than half the price of the European machined ones. Anybody tried the jinfinance b4 to micro 4/3 adapter? Feedback / thoughts? Canon B4 on GH2 w/ ceico7 adapter. I've seen that video before.